1994: GREATEST YEAR EVER OF HOLLYWOOD? 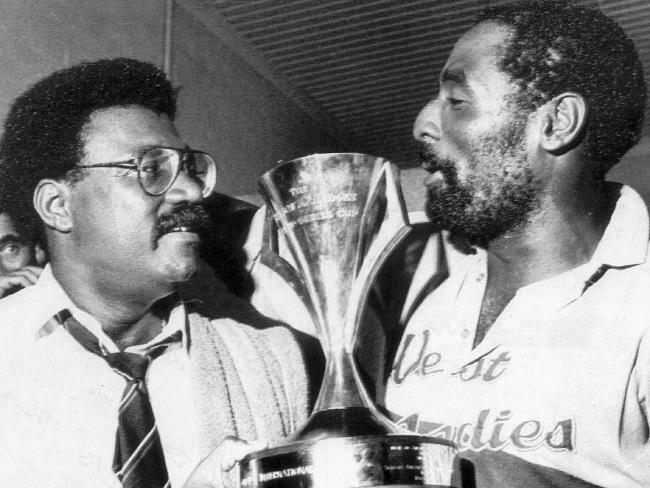 CLIVE LLOYD'S WEST INDIES OR VIV RICHARDS'? 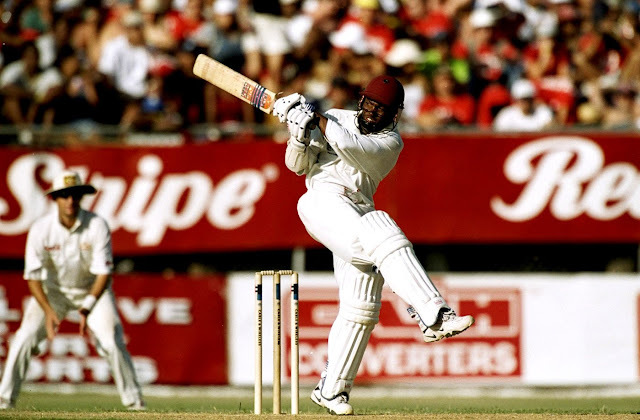 MIKE BREARLEY: THE MOST OVERRATED CAPTAIN EVER!